This keyless remote programming instructions work for L,U,T,P remote with part # 20935330, 10337866, 15859329, 15912859, 20833561, 22952177 FCC id OUC60270, OUC60221 on the back of it. 3. Press and hold LOCK and UNLOCK on the remote simultaneously for 15 seconds. 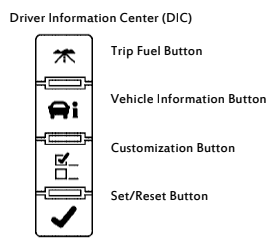 On vehicles with the memory recall seats, the first remote programmed will be driver 1 and the second will be driver 2 and so on. You'll hear a chrime which indicates the remote has been programmed.